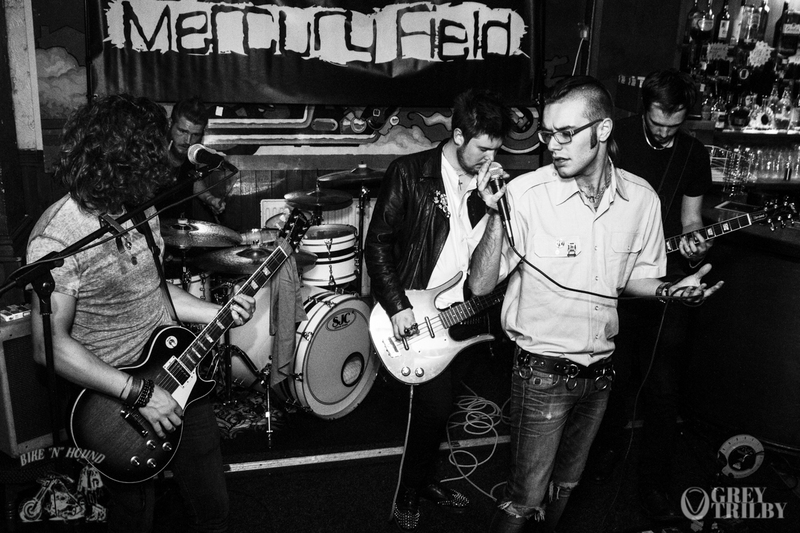 Mercury Field is one of those bands that’s rather hard to define. And that’s one of the reasons we like them. Self-described as “Thin Lizzy on a murderous rampage in cohorts with AC/DC, the Stooges and Black Sabbath” their gigs seamlessly integrate well-executed covers with a hefty dose of their own original material. Mercury Field are loud, raw, entertaining, and not afraid to indulge in a little banter with the crowd. They bring an urgency and energy to the stage that some bands can only dream of. If you haven’t seen them yet, you really, really should.